A James Hammond penalty midway through the second half helped Lewes to their third consecutive pre-season victory against an impressive Hastings United side at the Pilot Field, reports Tom Harper. Darren Freeman named a strong team, and also handed two trialists the chance to impress from the start in midfield. There were few chances of note for either side in a first half that saw the hosts control possession for long periods without forcing Lewis Carey into any meaningful action. Despite this, both trialists were showing some nice touches in the middle of the park for Lewes, with Harry Reed also impressing at centre-back alongside Frankie Chappell. The best opportunities of the half arguably fell to the Rooks, who saw Jonte Smith's deflected strike from the edge of the area helped round the post by Charlie Horlock, before Luke Blewden headed a Nassim Dukali cross from the left over the bar just before the break. Hastings made a bright start to the second half and should have taken the lead within minutes of the restart, as Dayshonne Golding missed the target with just Carey to beat after good play down the left. 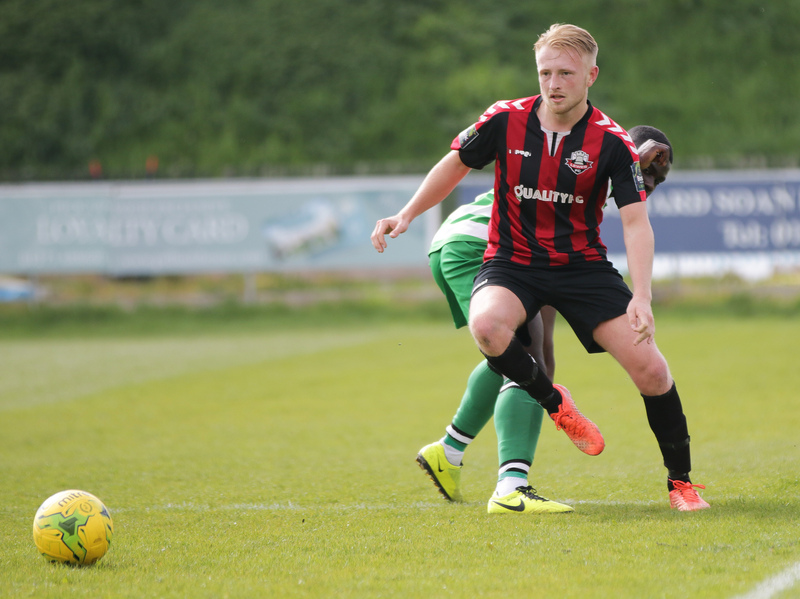 The hosts were continuing to enjoy a lot of possession, which meant it came slightly against the run of play when Lewes were awarded a penalty after Marcus Elliott was fouled from behind. James Hammond took the spot-kick, and found the bottom corner emphatically to put the Rooks in front after 65 minutes. Lewes were finding it difficult to keep the ball in midfield, but were showing excellent off the ball shape and organisation to keep Hastings at bay, whilst always looking capable of creating opportunities on the break. On the few occasions the hosts were able to breach the impressive Lewes defence, they found Carey in fine form, as he made two smart saves late on to deny Sam Adams and former Rook Jack Dixon from close range to preserve the clean sheet and ensure Lewes continued their winning start to pre-season. Lewes continue their pre-season preparations on Friday against Eastbourne Borough at the Pan, kick-off at 7.45pm. Lewes: Carey, Brinkhurst, Chappell, Reed, Redwood, Trialist, Lawson, Blewden, Trialist, Dukali, Smith. Subs: Hammond, Conlon, Elliott, Cotton, Headland, Trialist.